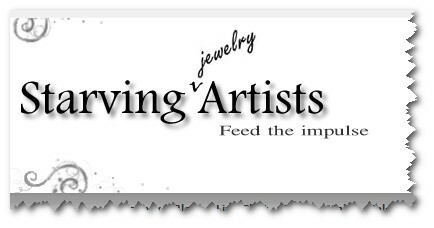 Starving Artists is dedicated to giving jewelry designers a place to learn, grow, inspire and be inspired in a friendly, fun environment. Formerly known as CageyCrafters. Entry filed under: Beading, How to, Jewellery making, Video Tutorials, Wirework. Tags: Social Networking, Starving jewelry artists. HandsOnHeaven: Social networking for artisans	What’s the best wire for wire wrapping?